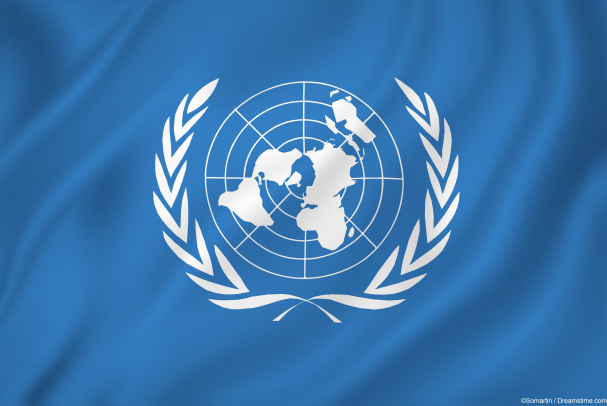 The United Nations is an organisation with diplomacy at its very core and as such, it is highly unusual for anyone connected with the UN to go on the offensive over an issue. Which makes the report published last week by the United Nations’ special rapporteur on the right to privacy all the more remarkable. Because the report is on the issue of online surveillance and in it, Joseph Cannataci, the special rapporteur in question, does not pull his punches. Cannataci presented his report to the UN’s Human Rights Council last week and their press release was tellingly entitled ‘Too much surveillance’. According to Cannataci, Governments the world over are guilty of playing “the fear card” and passing surveillance laws simply to be seen to be doing something to counter the security challenges they are faced with. In other words, they are taking advantage of the public fear of terrorism to pass unnecessary and ineffective surveillance laws. He describes many of the new laws which have been passed in countries such as the UK, USA, France, and Germany as being “extremely intrusive” and a major threat to privacy. He notes, “in general, laws have been drafted and rushed through the legislative process of States with clear political majorities to legitimize practices that should never have been implemented.” He goes on to say that there is no evidence “to persuade me of either the efficacy or the proportionality” of many of these laws. These comments are scathing in the extreme and far from the usual couched and diplomatic language that is usually seen in UN reports and press releases. As the UN’s special rapporteur on the right to privacy, Cannataci was understandably determined to stress the importance of online privacy and the need for this to be viewed and respected as a universal right. The timing of this report couldn’t have been more prescient, coming as it did in the same week as the Wikileaks website published documents which revealed a significant amount of detail about the tools and techniques used by the CIA to spy on people’s electronic communications. But in many ways, those revelations only serve to illustrate just how far away from reality the special rapporteur’s recommendations actually are. National Government’s across the world are moving in precisely the opposite direction to what is suggested, and politicians of all persuasions are backing increased surveillance laws which severely undermine privacy almost everywhere. For internet users, it is nice to see that the UN is giving them a voice in this debate. But the fact remains that the UN is a toothless body and this report will have next to no impact on the road nation states are going down. At present, the only real way to ensure you have both privacy and security online is to take steps to protect yourself. That means using a VPN to encrypt your online traffic, using secure email and online messenger services, and taking precautions when using the internet in public places. Whilst Cannataci is right to accuse Governments of playing the fear card, the fact is that fear is contagious and at the moment it is still spreading like wildfire.